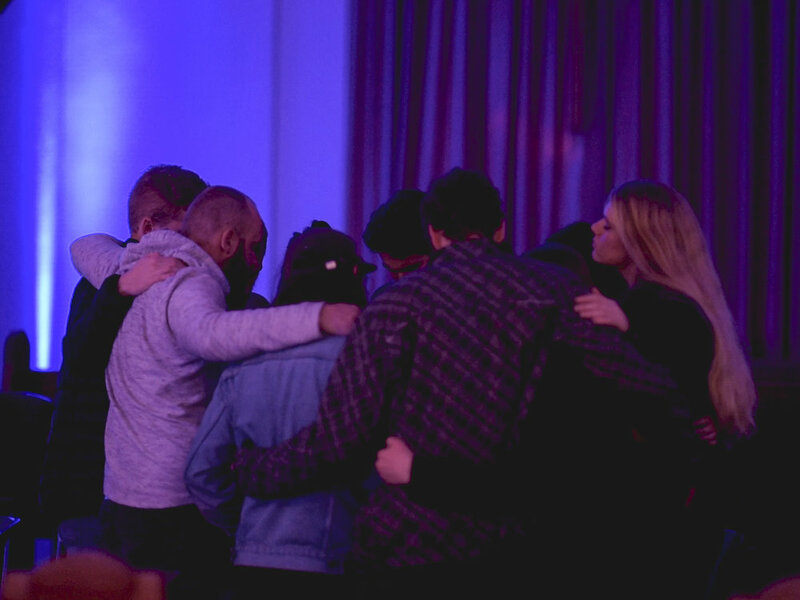 Young adults making disciples of Jesus Christ in the power of the Holy Spirit, and flourishing where God has planted them in the local church. We are young adults passionately seeking God and His Kingdom to see our city, our churches, our neighbourhoods changed for the Glory of Jesus. We seek to gather across the year at smaller events to be equipped and empowered to live as disciples of Jesus, and then gather for an annual convention at our HQ at Belgrave Heights Convention Centre in September. Make Disciples is a ministry of Belgrave Heights Convention. MD Unite is our movement building call on all young adults to UNITE around Jesus together, and to carry out His mission for us to be the church and to go and make disciples of all nations. MD Unite will happen regularly around Melbourne, to pray for God to change us, to pray for God to fulfil His vision for MD, and to prepare and train for the work God has for us to do. 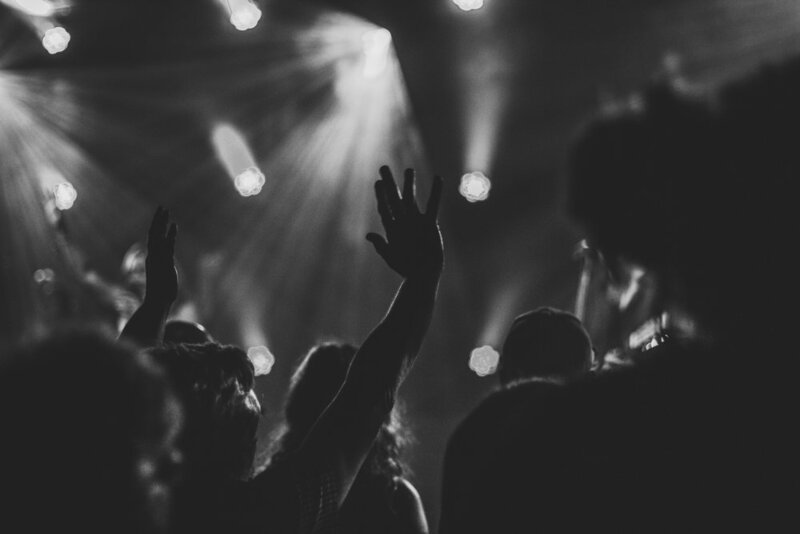 As the movement builds, we will build and encourage a broader community of young adults from outside your Christian tribe, to learn together, to grow together, and to UNITE as Jesus' body, and to Make Disciples together. Theme: Hearing God’s Voice, Knowing God’s Story (& our Story) - do we know what God has said and is saying still? Watch this space for further information about our 2019 convention! If you just want to say "Hey', or ask a quick question about something specific or you'd like to sign up to be involved with the movement, just shoot us a message.